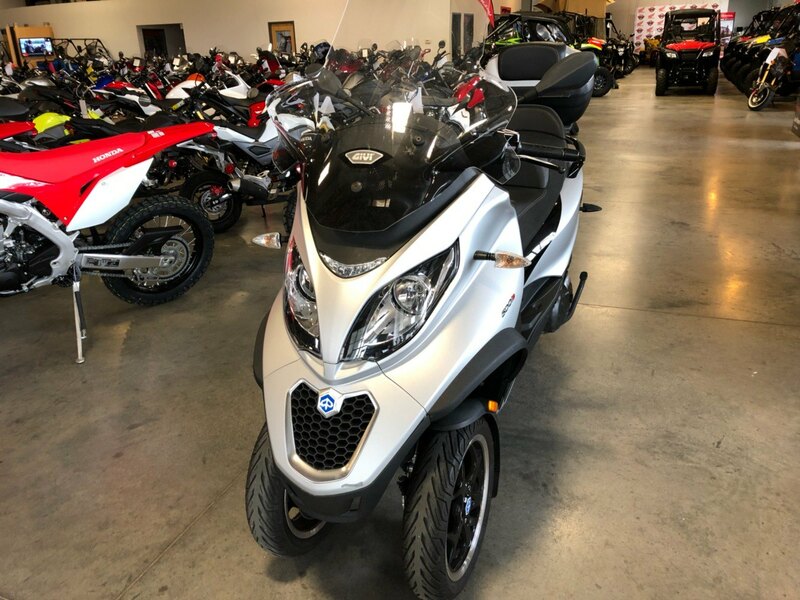 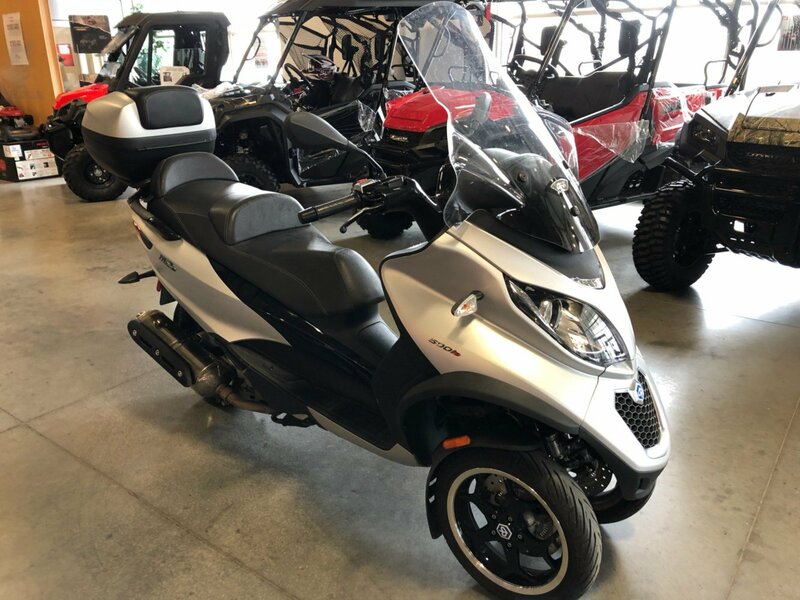 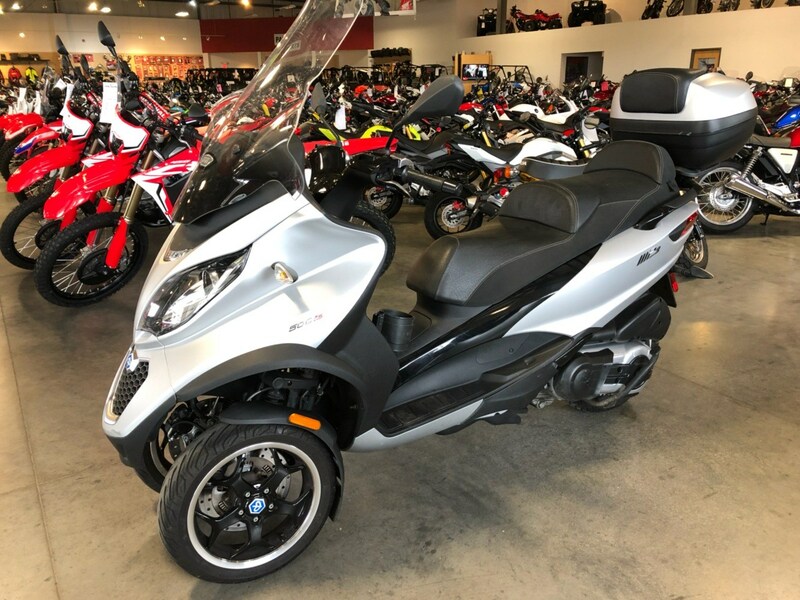 The Piaggio MP3 500 ABS, with aggressive styling and performance, is the three-wheeler for people who want to stand out. 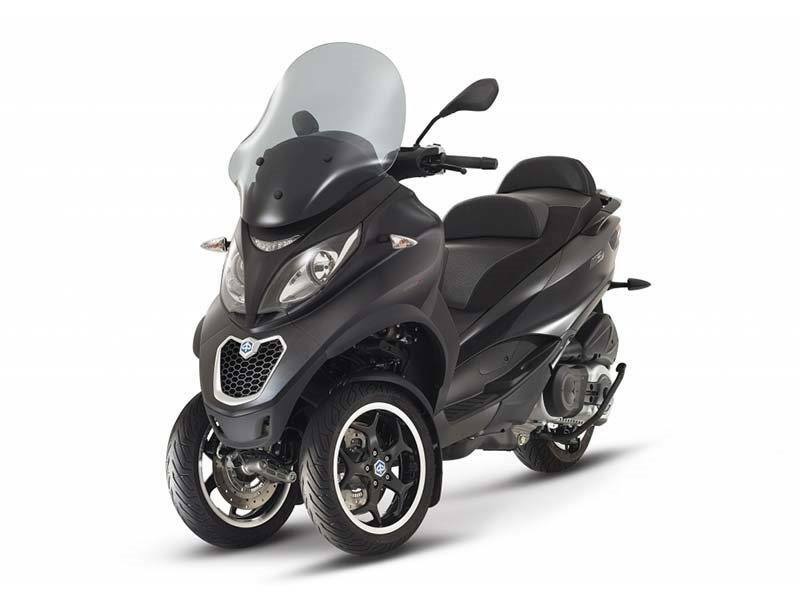 Riding has never been this easy, enjoyable, secure and fast. 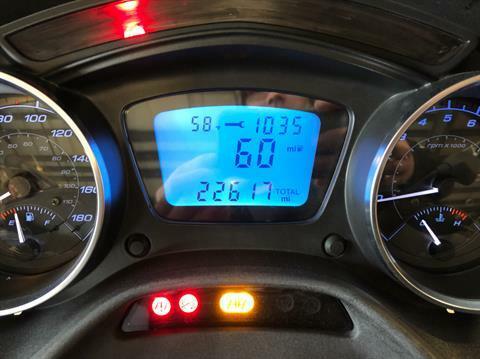 When you take 20 percent less braking distance required and pair it with a lean angle of 40 degrees, you get a perfect machine for impeccable road holding in all riding conditions. 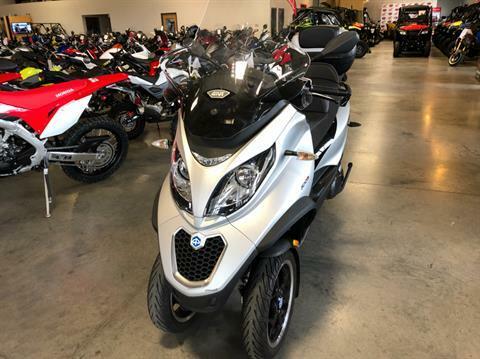 Smart: ABS and ASR fitted as standard, USB&nbsp;and 12V charging, smartphone connectivity, LED lighting, large seat storage and optional top cases for additional carrying capacity.